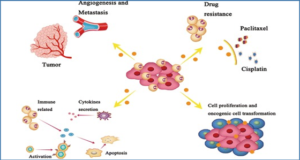 Extracellular vesicles (EVs), including exosomes and microvesicles, are potent and clinically valuable tools for early diagnosis, prognosis and potentially the targeted treatment of cancer. The content of EVs is closely related to the type and status of the EV-secreting cell. Circulating exosomes are a source of stable RNAs including mRNAs, microRNAs and long non-coding RNAs (lncRNAs). 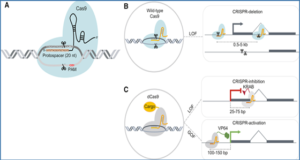 This review outlines the links between EVs, lncRNAs and cancer. 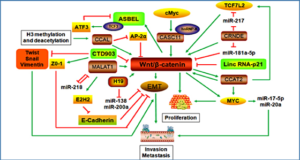 Researchers from the University of Sydney highlight communication networks involving the tumor microenvironment, the immune system and metastasis. 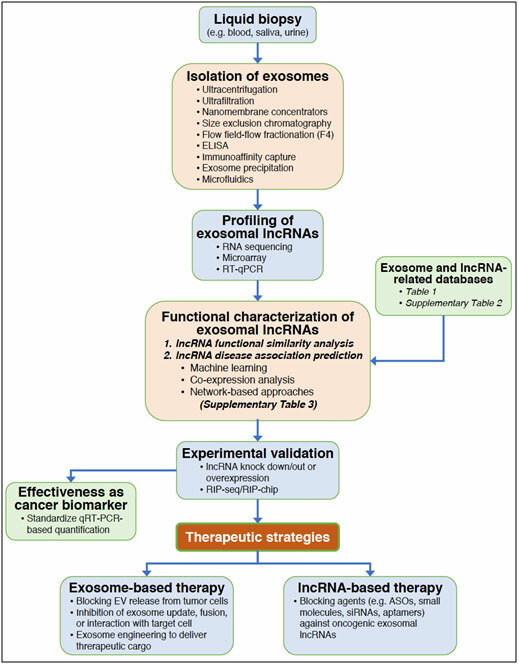 They show examples supporting the value of exosomal lncRNAs as cancer biomarkers and therapeutic targets. 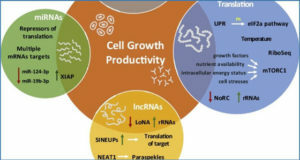 They demonstrate how a system biology approach can be used to model cell-cell communication via exosomal lncRNAs and to simulate effects of therapeutic interventions. 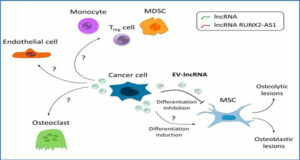 In addition, the researchers introduce algorithms and bioinformatics resources for the discovery of tumor-specific lncRNAs and tools that are applied to determine exosome content and lncRNA function. 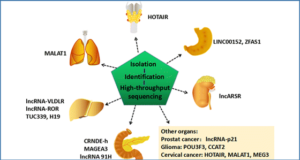 Finally, this review provides a comprehensive collection and guide to databases for exosomal lncRNAs.